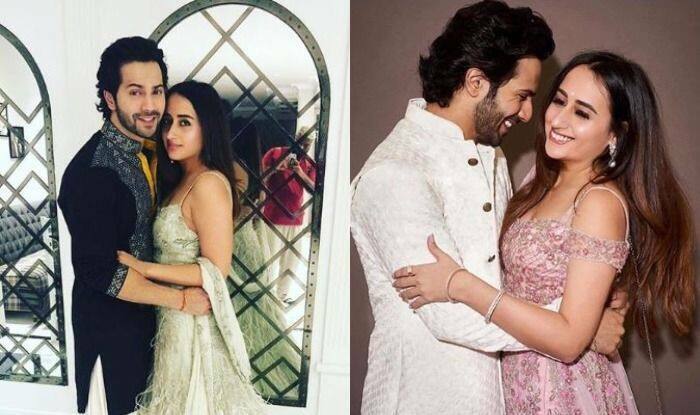 Varun Dhawan’s Girlfriend Natasha Dalal Starts Prepping For Their Big Fat Punjabi Wedding? If reports are to be believed, Varun and Natasha are planning to tie the knot soon. Actor Varun Dhawan is dating his childhood sweetheart Natasha Dalal for quite some time. He confirmed the same on Karan Johar’s celebrity talk show, Koffee With Karan adding that marriage is on cards. However, it seems like it is happening sooner than we expected. As reported by Mumbai Mirror, Natasha has already started prepping for the big day. She is busy shopping for silverware, flowers and clothes as she is keen to plan everything by herself. It is being said that the couple will take wedding vows in November. However, nothing official has been said on the same. From going on vacations to sharing adorable pictures with each other, Varun and Natasha have many times given relationship goals. However, the actor never liked to talk about his personal life. 2018 had been an amazing year when it comes to love and marriages as many celebs took wedding vows. Well, 2019 is going to be no different. On a related note, Varun has started shooting for the film directed by Remo D’Souza. He will be seen sharing the screen space with Shraddha Kapoor in it. The actor has also wrapped up the schedule of Kalank. The movie also features Alia Bhatt, Aditya Roy Kapur, Sanjay Dutt, Madhuri Dixit and Sonakshi Sinha in crucial roles.